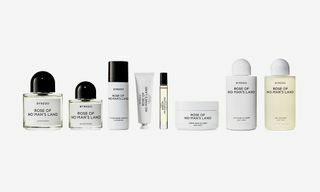 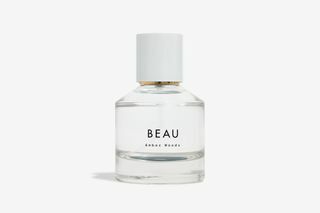 Madewell, the sister label of J.Crew, has officially launched its first ever fragrance line, including four signature scents. 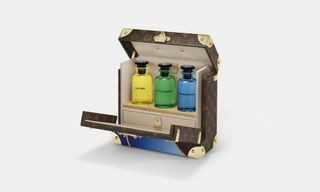 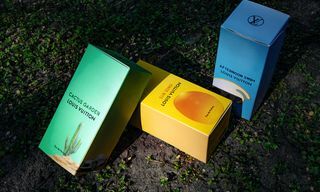 The fragrances are called Indigo, Chambray, Sedona, and Beau. 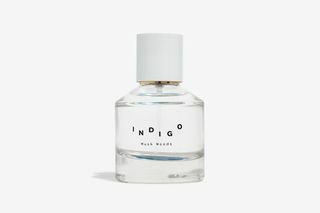 Indigo blends green leaves and sandalwood, Beau has hints of amber cypress and leather, while Chambray and Sedona are two differing floral scents. 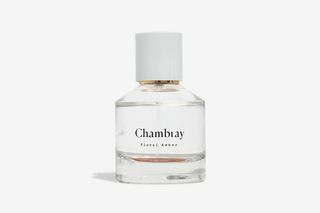 Each one is made from cruelty free ingredients and is designed to be layered and mixed with other scents to suit the individual wearer. 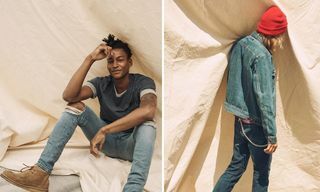 The line is available to purchase in-store and online, with prices starting at $65.